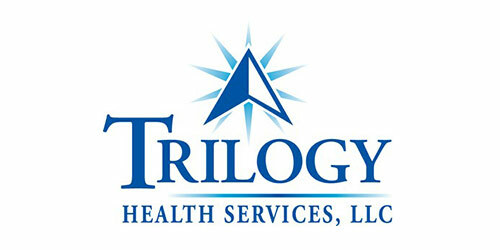 Trilogy is a senior care company focusing on under-served, non-urban Midwestern markets. Its health campuses combine skilled nursing with assisted living services. Frontenac sold Trilogy to Lydian Capital Partners.